Recently in the comment section of an article on businesses grow by Mark Schaefer (“Why you don’t want to be Chris Brogan“) a discussion between Jay Baer and Jonathan came up if in today’s internet world Jay would still build his business around a blog or if it even would be possible today to really grow a successful blog. 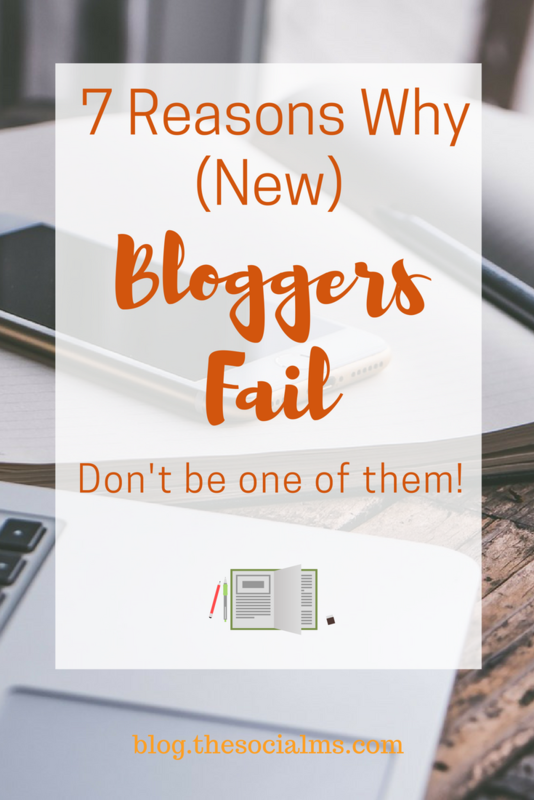 From our experience from the past 5 months, we can say: Yes, it is possible to build a successful blog, but there are many reasons why new bloggers fail. Here are 7 of them, you should avoid. 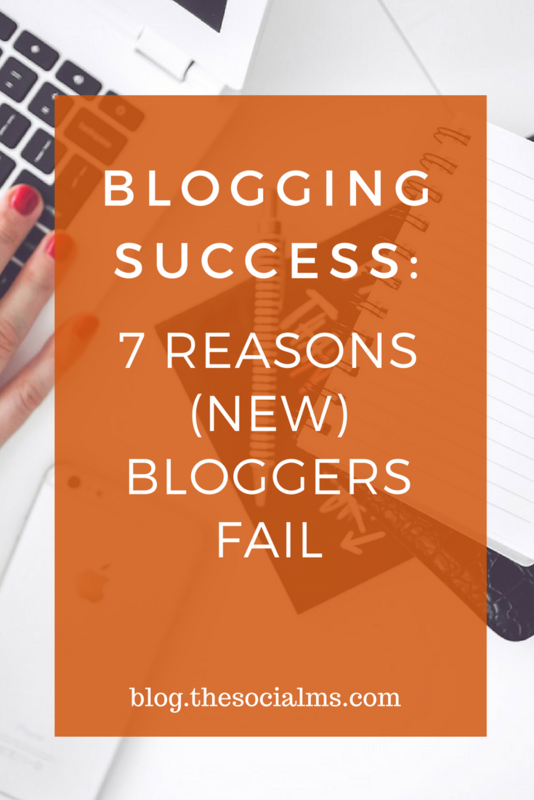 Yes, it is possible to build a successful blog, but there are many reasons why new bloggers fail. Growing an audience takes time. And it is getting harder to get heard in between all the other information that is published online every day. There are only a few and usually rather small niches that are not yet taken. Even if your content is the best there ever was for a chosen topic, the chances are high that no one will notice, that the great content is there – if you do not take success in your own hands and actively spread the word about your content. You need to build and grow your audience, you need to show consistency and endurance so that you can build trust and readers will stick – and eventually come back for more of your great content. Also, you need to build distribution channels like Email-lists and social media followers. This takes time. Do not expect huge success within weeks – or even months. Many people hesitate to spread the word about their new blog. They think they have to finish a few things first, get more readers and comments, and only then when they already are famous they proudly present their blog to other people. These people have it wrong. You do not need to be perfect. Simply state the blog is new. Many people can still remember how it was to be new at blogging. The people close to you will probably adore you for doing it at all – and if they don’t, who cares. How will you become well-known, if you do not tell anyone that you are there? Recently I talked to a friend about blogging and she was curious how we manage to write and publish so many articles (compared to other people we know about – we actually don’t write that much). The simple answer is, we live what we are writing about. We are active in social media, we grow our blog and business – and we write about our experience, our learnings and sometimes the things that happen and leave us close to speechless. She said she loves writing, too – but she never has the feeling she is ready to publish, her article might not be perfect, yet so she keeps working on it. She ends up having one great (long) piece every few months – but that simply is not enough. You need a set schedule. It should not necessarily be set in stone, but you should try to stick to it – and finish a post at every publication date. In his post about Blogging in English when it’s Not Your Native Language Jonathan reminded everyone that part of the beauty of blogging is that a blog is personal and that personality always includes imperfection. Your post doesn’t need to be perfect. Blogging is imperfect by design. There are multiple bloggers out there who have brilliant content on their blog – but no one knows they exist. It is one of the undying myths that great content would always win in the end. You are responsible to make your content seen. Even though there might be a time somewhere in the future, when you are so famous that you do not need to market your content anymore, when you are starting out, you have to work your A%&&/ off to get your content to an audience. There are multiple bloggers out there who have brilliant content on their blog – but no one knows they exist. 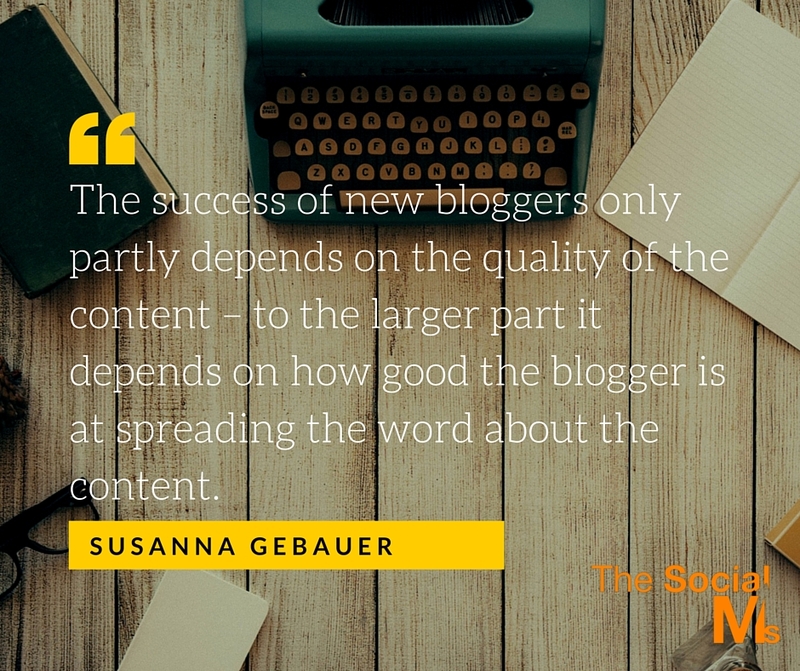 The success of new bloggers only partly depends on the quality of the content – to the larger part it depends on how good the blogger is at spreading the word about the content. And that includes a lot of marketing: Identify your audience, identify ways to reach your audience, optimize, grow and repeat. Of course, you can just write for yourself – nothing bad about that. But if you want an audience (even better a targeted audience that gives you something back), you need to consider, what your potential audience is interested in. People will not consume your content to do you a favor (or your BFF and your mum will), people tend to turn to the content that gives them the best value in form of targeted information. Especially in a world that is oversaturated with content. Create the best information for your target audience and they will come back for more. Well, it is, in a way – or about podcasting, filming etc. But a successful blog also depends on the technique behind it, about optimizing the blog (layout, design, etc.). It is also about building connections, about marketing yourself and your content. In today’s world, a blogger is a blogger – and that profession has almost nothing to do with what we think a “writer” does. You are not Tolstoi or J. K. Rowling – there are many successful bloggers out there who would never publish a traditional book. The success of your work as a blogger is not measured in writing perfect works of literary art. Your success is measured in the audience you reach. 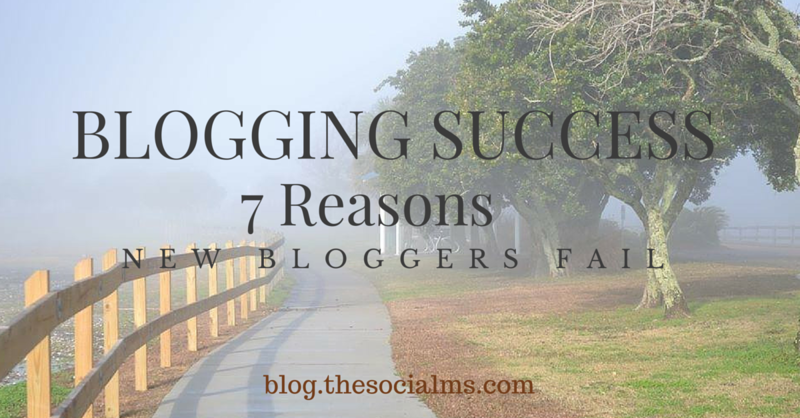 Blogging: Your success is measured in the audience you reach. Are you dreaming of online success? You need traffic to your blog or website! 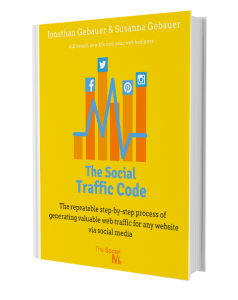 Getting free traffic from social media is absolutely possible. You just need to know what you have to do. Here is the process that works for (almost) any niche and has the power to bring you huge amounts of traffic. We used these exact tactics to grow our first business to over 500k pageviews (wow – that was a ride!). We also used these tactics to get 50k visitors just 6 months after starting a totally new blog. If you struggle with your traffic this is the answer: It was for us!